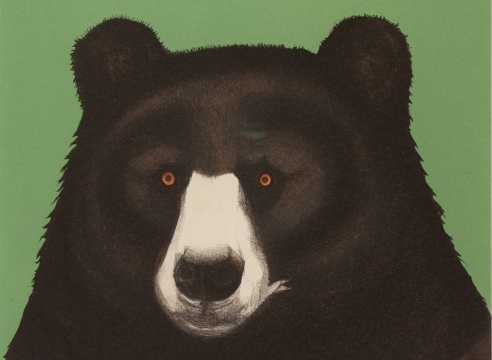 Sullivan Goss is excited to announce an exhibition honoring the mighty BEAR. 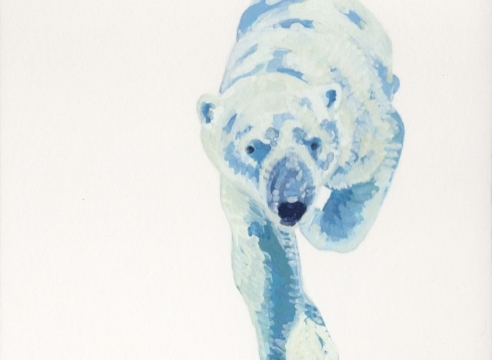 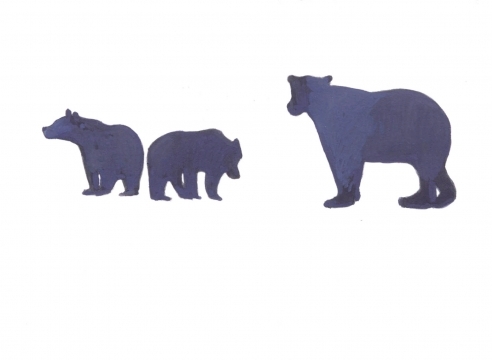 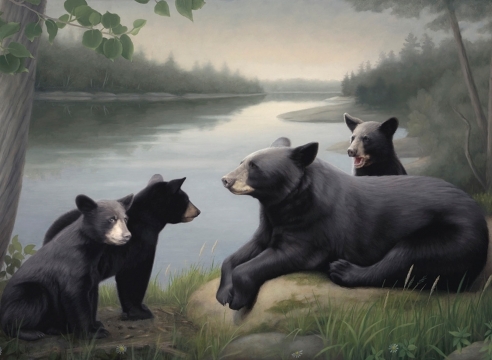 Five artists take on the habitat and figure of the Brown Bear, Grizzly Bear, Polar Bear, and Black Bear. 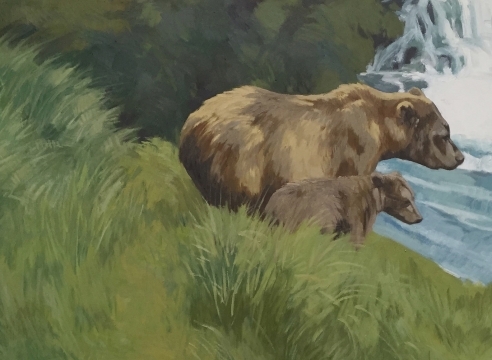 A couple of years ago it came to the attention of curator Susan Bush that there were a number of artists interested in painting bears. 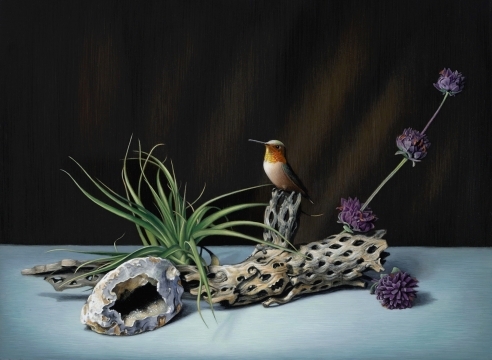 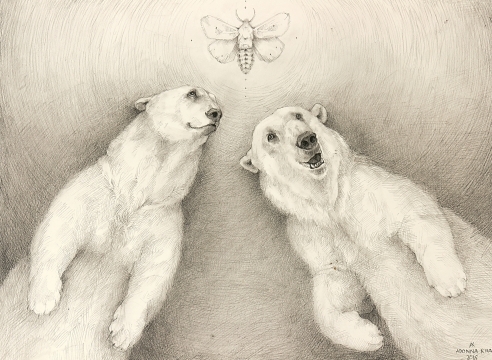 They were making their way into the collective consciousness of artists she saw regularly. 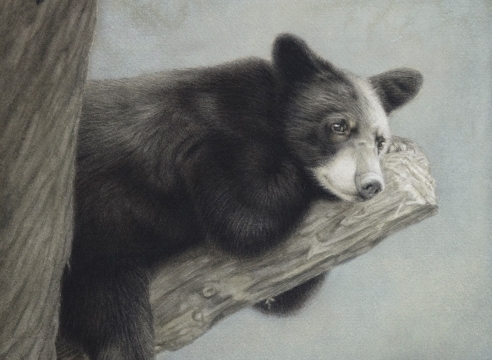 The artists are choosing bears as a subject matter for a few different reasons, but among the artists in this exhibition, a love of nature and an interest in the loss of bear habitat brought on by an expanding human population and climate change are common denominators. 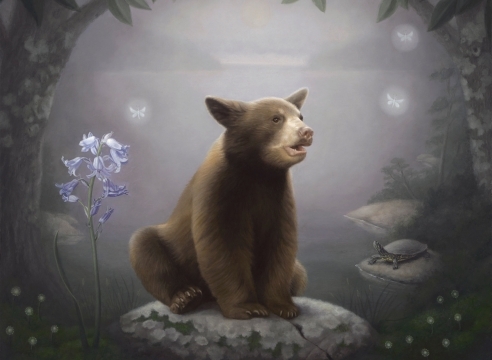 These artists all really care about bears. 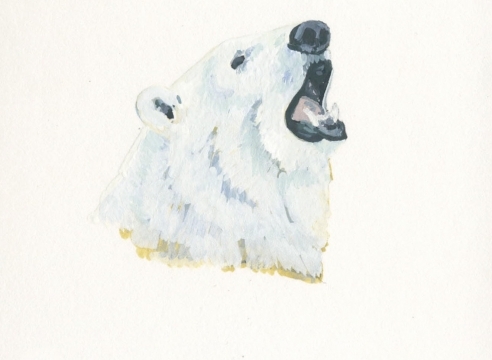 They are sensitive to their majesty and beauty as well as their more fragile existence among humans. 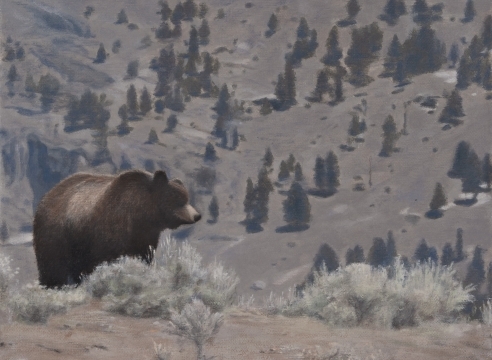 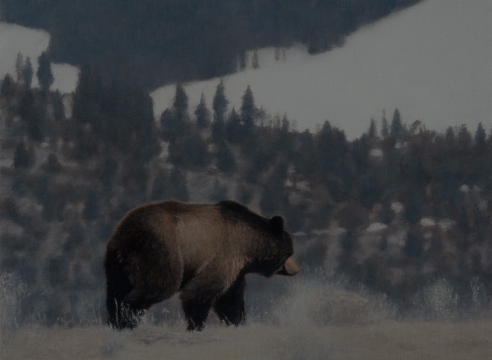 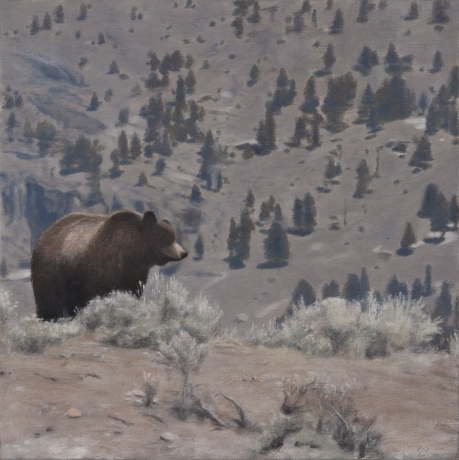 This exhibition aims to bring more awareness to North American bears and their habitat, to share facts and information as well as showcasing the artistic beauty of bears as a figurative subject matter. 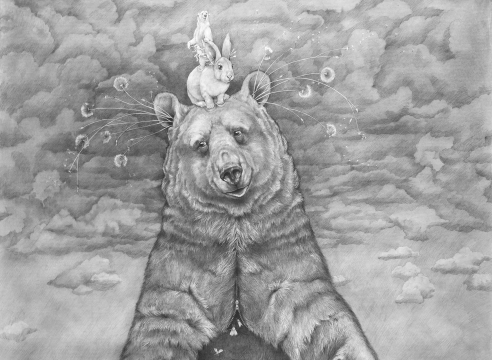 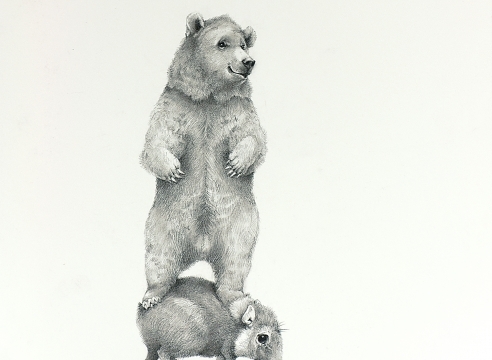 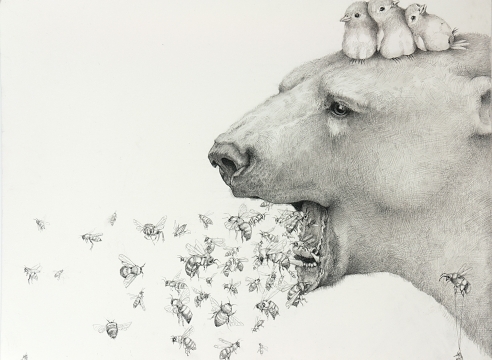 Adonna Khare’s seven foot drawing of a bear with a few animal friends brings a life-size component to this exhibition as well as a fantasy element in her smaller works on paper. 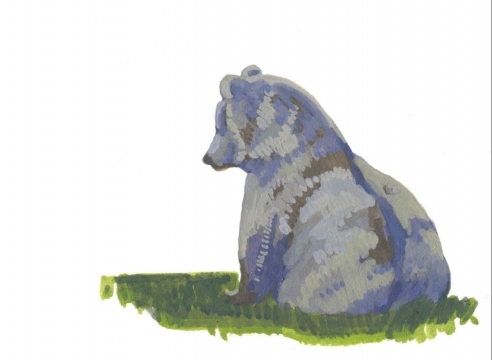 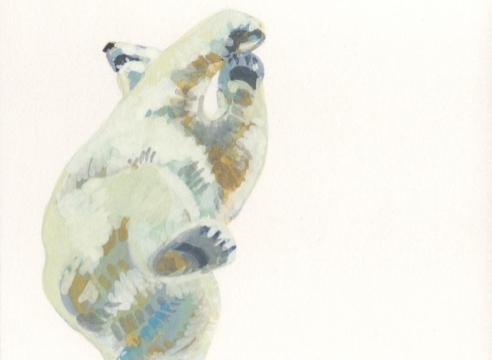 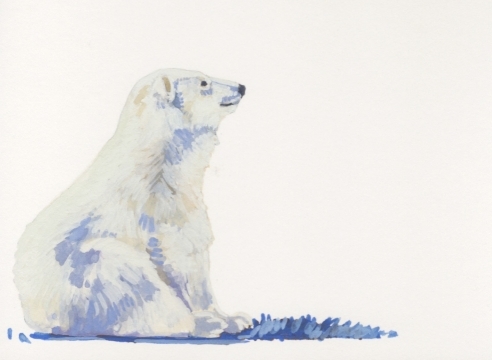 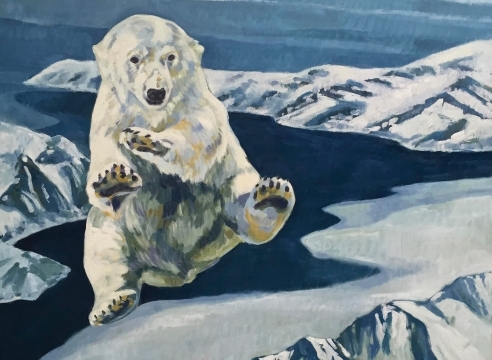 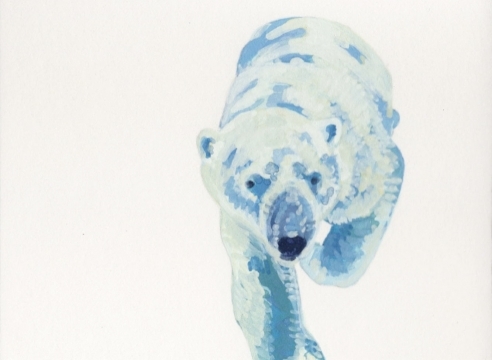 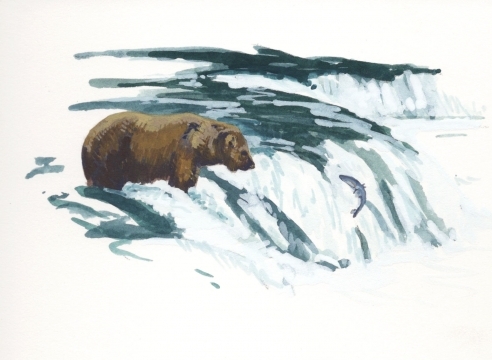 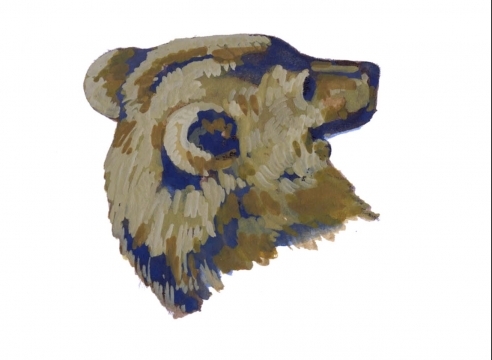 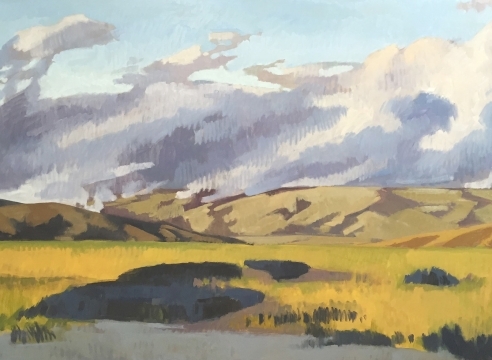 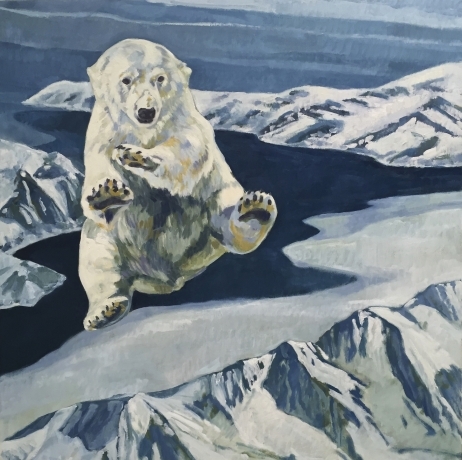 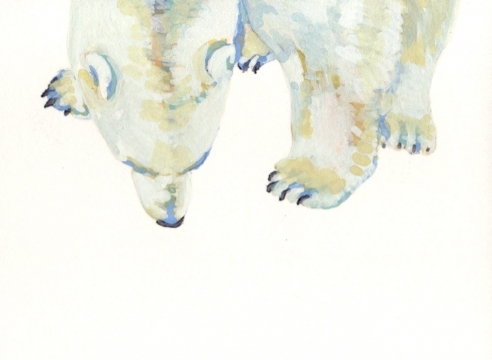 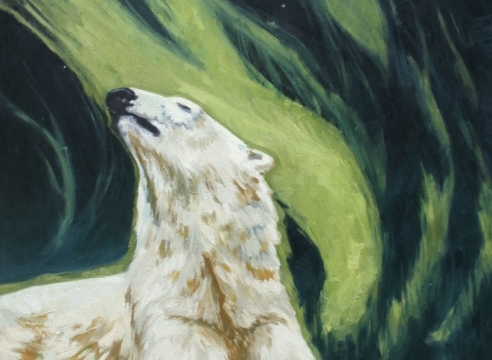 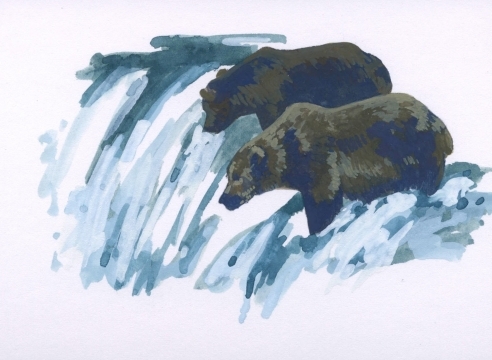 Nicole Strasburg’s contribution includes intimate gouache portraits of Alaskan Brown Bears and Polar Bears alongside major oil paintings in high color. 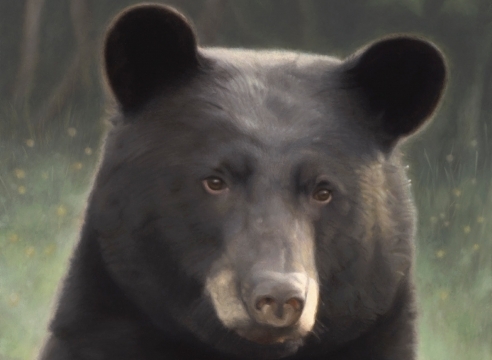 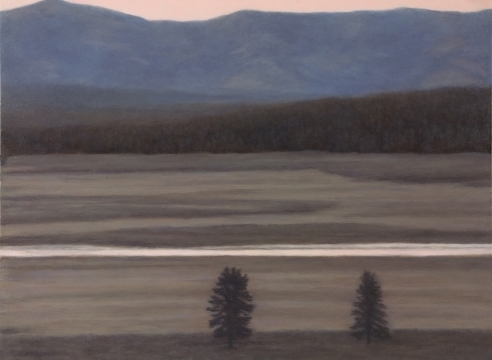 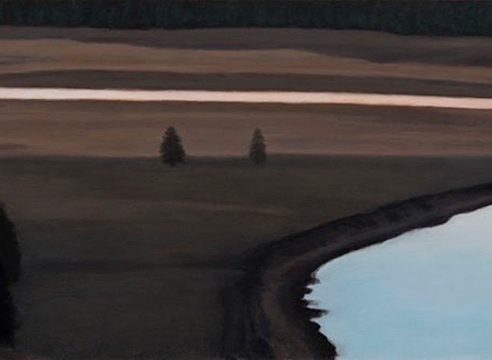 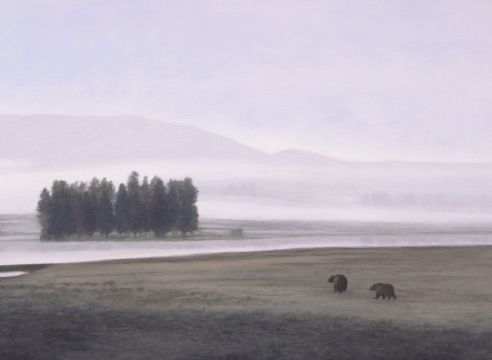 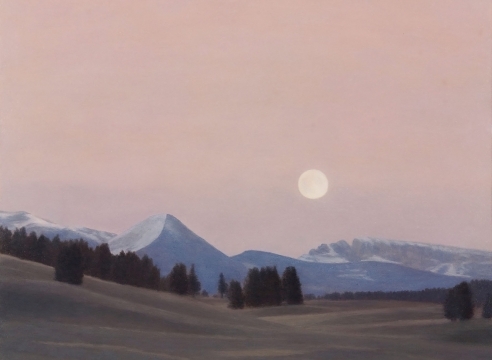 Susan McDonnell explores the Minnesota Black Bear in her signature magical realism fashion, while Pamela Schiffer shares her quiet reveries of the mighty Yellowstone Grizzly in its habitat. 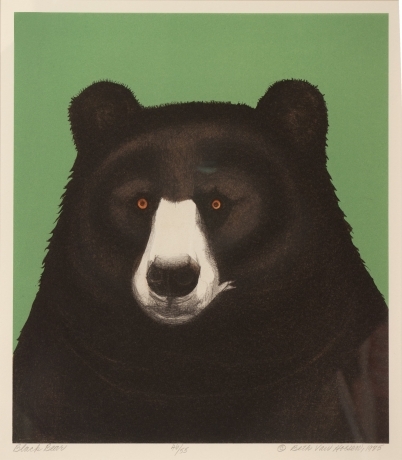 Beth Van Hoesen, renowned print maker from the bay area, rounds out the quintet with her singular Black Bear portrait from 1985.